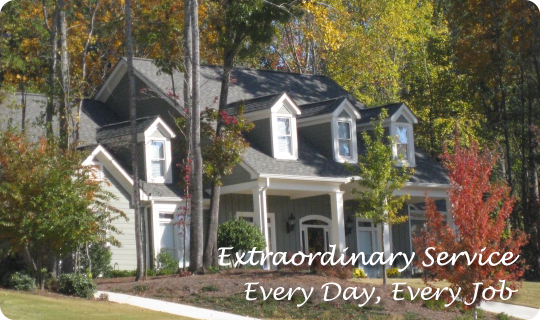 Jeff Brady of Simply Southern Homes, LLC has been in the construction industry all of his life. With over 20 years of hands-on experience in virtually every aspect of residential and commercial construction we are here for all your needs. Home construction through the design and build process. Home remodels and restorations of any size. Water, Storm and Fire Damage. We are here for you. We are here for all of your remodeling needs. No job is too big. Leaky toilets to fan installs. No job is too small. 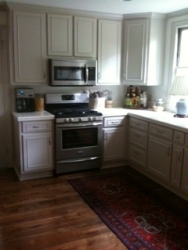 Let us transform your kitchen or bath with beautiful custom cabinetry.